Choose from a wide array of interior painting applications and colors to transform your living space. 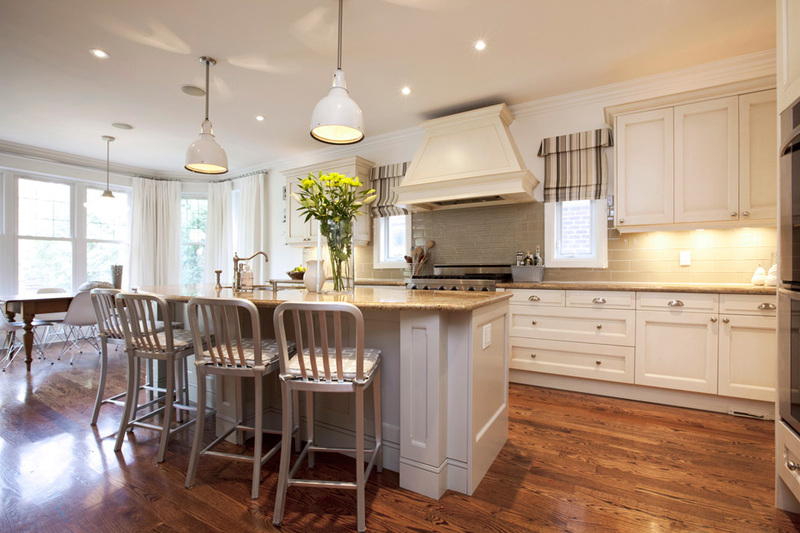 Whether you are considering a lavish touch to a newly renovated dining room, an immaculate finish for your media or entertainment room, or a professional accent for the home office, Celtic Custom Painting offers the residential interior painting services to make it happen. Celtic Custom Painting offers an extensive range of painting services to accommodate your exterior painting requirements. 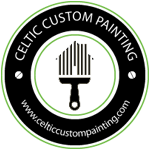 Celtic Custom Painting strives to provide your complete one-stop shop for painting services. Our painting contractors are highly trained and flexible -- if you require a residential interior painting or exterior painting service that is not listed on our website, please Contact Us for more information.